…in all the wrong places. You are currently browsing the tag archive for the ‘scary’ tag. Proving once again that the internet is an ocean of stupidity, never short of willing participants eager to dive in and drown, Looking For Ghosts stumbled across this photo which has apparently gone “viral”. For those of you who might have actually lived a worthwhile existence during the last couple of years and don’t understand the language of smug, media bores, the term “going viral” is used to describe something gaining inexplicable popularity on the internet. The opposite of this blog, essentially. Really? Not meaning to question the infinite wisdom of the Daily Mail, but what about the conveniently-ignored third group of people who can clearly see the face but have concluded that it’s an obvious hoax? Without presuming to know every reader of this blog personally (although we suspect it wouldn’t take too long), we’d like to think that most of us fall into this category. If you don’t fall into this category, ask yourself why a “demon” would be squashed under a sofa cushion. 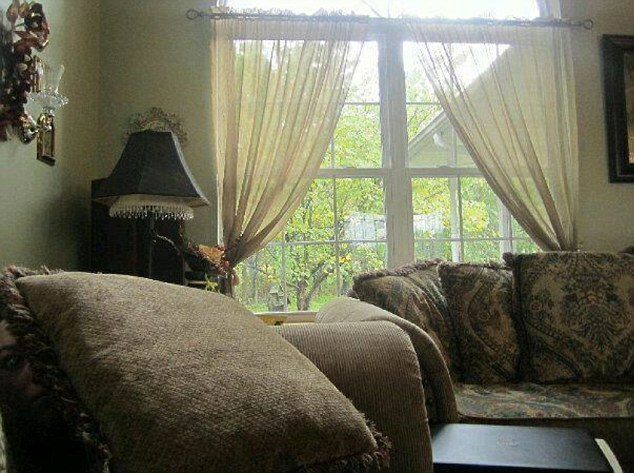 Then ask yourself why anyone would be taking a photo of a sofa in the first place. 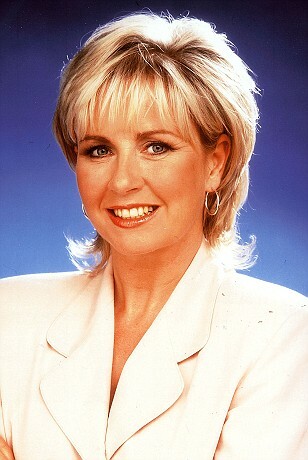 In fact, it doesn’t even look like a demon: it’s just a normal face. There’s nothing remotely sinister about it. It’s not even making a scary expression or anything. The whole thing is absurd. In order to try and disguise an obvious lack of material (something we would NEVER do), the article is padded out with some reactionary fluff from the world of Twitter, which is what Journalists do nowadays in lieu of actually having to do any work themselves. “It genuinely made me Jump when I saw it, be warned!” wrote Ryan Evans, sounding like a genuine moron. Clearly struggling for content, the article lumps another unrelated “scary face” picture at the bottom of the article in a hilarious attempt to tie it all together. But this one’s even more farcical; it’s just one of the girl’s friends standing behind them. If this is the kind of nonsense the internet is being used for, it should be taken away and replaced with a book. After compiling our list of top ten paranormal films, Looking For Ghosts were moved to remember a forgotten gem from the past; Ghostwatch. Little known outside of the UK (and, by all accounts, not even that well known in the UK) Ghostwatch was a hoax documentary which the BBC aired on Halloween in 1992. The premise was simple; a family in Northolt, West London were purported to be experiencing strange poltergeist activity in their house. This activity included unexplained noises, stuff moving around and phantom scratches appearing on their faces; the standard ghostly crap. The family, consisting of an exasperated mother and her two young daughters, were driven to distraction by all of this so naturally they called in a TV crew to help. The lack of a father is all too ominous; presumably he legged it when the banging started. 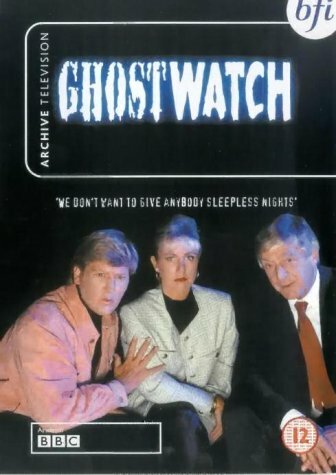 Ostensibly dated by today’s standards, at the time Ghostwatch put the spooks up any children who were allowed to stay up to watch it and was regarded as one of the most controversial television programmes of its time. The BBC switchboard registered 30,000 calls in the first hour alone, presumably all of which were complaints from angry parents. Billed as a live investigation, the programme featured chat show legend Michael Parkinson from the comfort of the studio, with Sarah Greene and detestable scouser Craig Charles as the roving reporters at the scene. 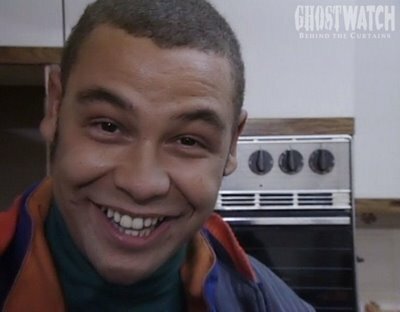 The Ghostwatch team were there to discover the source of the activity and to try and make it stop, although exactly what Craig Charles is supposed to do in a situation like this is anyone’s guess. He spent the entire 90 minutes stood outside in the garden looking thoroughly disinterested, whilst Greene was given the unenviable task of spending the evening cowering with the terrified family inside the house. In fact Charles’ only significant contribution comes near the end when the sight of a police car approaching the scene almost sends him into anaphylactic shock as, we suspect, he momentarily forgets he’s on TV. The chemistry between the broadcasting team in general was hilariously poor; Greene being far too simpering and easily convinced, whilst cynical old Parky sat in the studio saying insightful things like “absolute nonsense” every time something vaguely paranormal occurs. If only he was this candid when he was interviewing, say, Bono about his latest album. However, the main problem with Ghostwatch was the family themselves: a more charmless bunch of morons you’d struggle to assemble. Instantly irritating, they manage to make it almost impossible for a viewer to feel any hint of sympathy for them. Watching them try and act their way through an hour and a half of supposedly live coverage was as comfortable as watching a kitten being kicked around a room by someone wearing an iron boot. At times the dialogue was so forced and unnatural it felt like they were hostages being forced to read aloud a ransom note by some unseen kidnapper, lurking just out of shot with a revolver. Anyway, after a quiet 45 minutes to lull you into a false sense of security, the ghostly events start coming thick and fast before reaching a conclusion of near apocalyptic proportions. Even Parky is forced to rethink his own set of beliefs and it is his final delivery to the camera, as he stands alone in the deserted studio, which remains one of the most chilling moments in TV history. With woeful acting, tedious plot-twists and characters so unlikeable you’d happily crawl through a vat of molten faeces just to avoid them, Ghostwatch simply shouldn’t work. Yet somehow it does; its flaws only adding to its charm and character. And the fact that so many people believed it was real only goes to cement its status as one of the finest cult TV shows of all time. Luckily for you, the whole show is available to watch for free online so you won’t have to spend hours painstakingly trying to track down the DVD like we did a few years back. Bastards. Oh, this post contains spoilers by the way. Too late. It doesn’t matter anyway, it really does have to be seen to be believed. Or not believed. Whichever. Please, enter your email address to subscribe to our spooktastic blog and receive notifications of new posts by email. All subscribers will receive a free ghost in the mail.